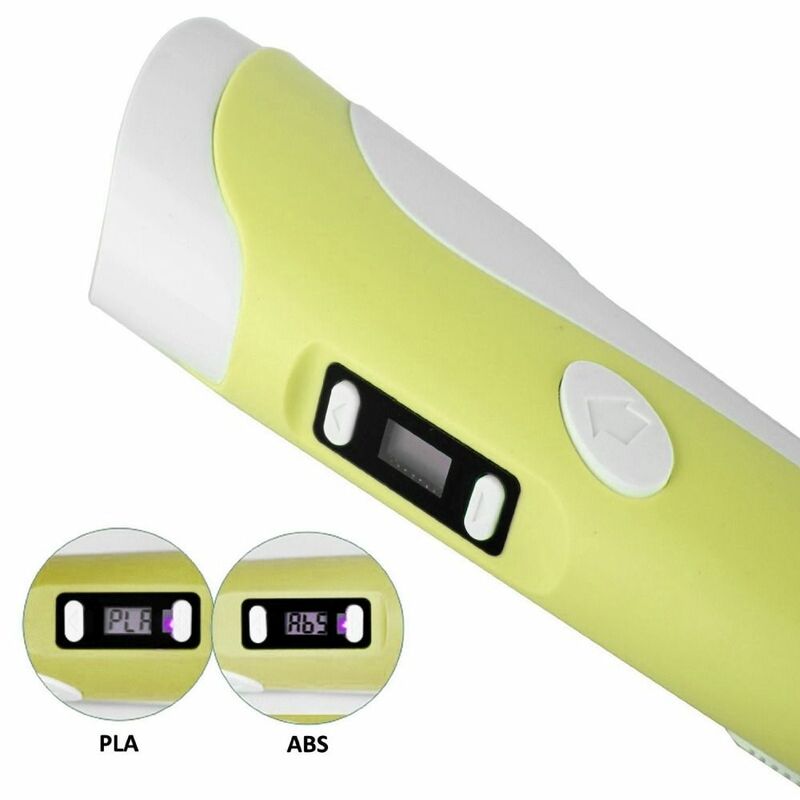 The Nscribe Build Star+ Is Built On The Same Dna As Its Predecessor And The Only Thing That Sets It Apart Is The Visible Lcd Screen Which Lets Users Set The Temperature And Select Between The Filament Materials. Rugged And Dependable Are The Two Characteristics Which Define The Nscribe Build Star+. Easy To Work With And Use, The Nhance Build Star+ Offers A Safe And Steady Solution For Taking Your Mental Inspiration And Creating A Real, Active Recreation In Front Of Your Very Eyes. 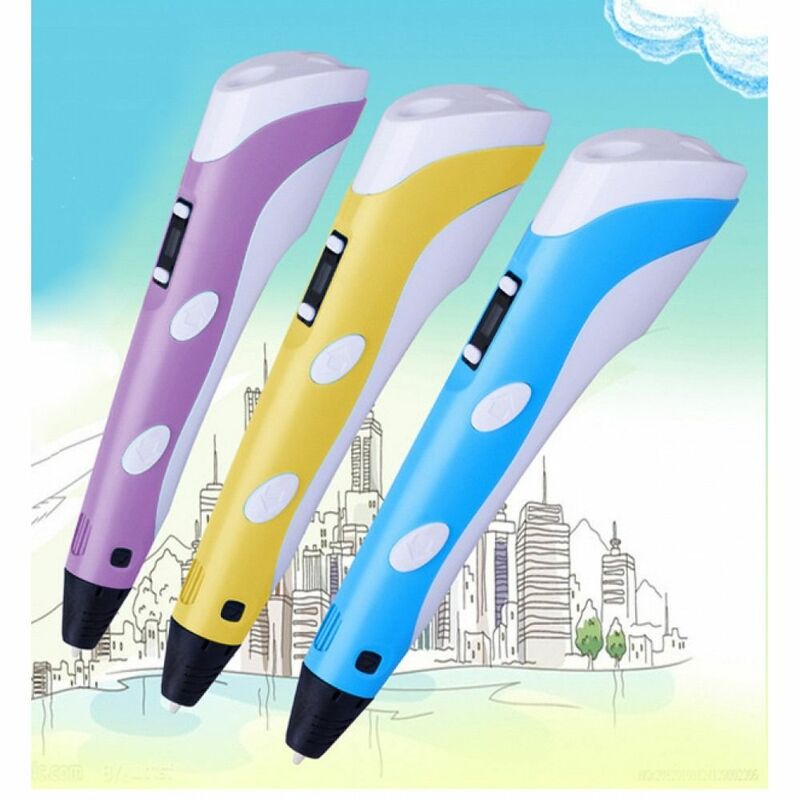 Designed With Intuitive Simplicity And Blessed With Perfect Balance And Design, This Lightweight Pen Offers Perfect Position Of Buttons And Levers, Which Makes It Easy For Users With Various Palm And Finger Size To Reach Them While Doodling With The Pen. With Higher Wattage, Digital Display For Temperature And Precise Control Over Speed, The Nscribe Build Star+ Makes It Easy For You To Develop Anything From New Sculptures To Personalized Scale Models Or Cool Décor With Perfect Finish Each And Every Time; The Opportunities For Development And Inspiration Are Almost Endless! 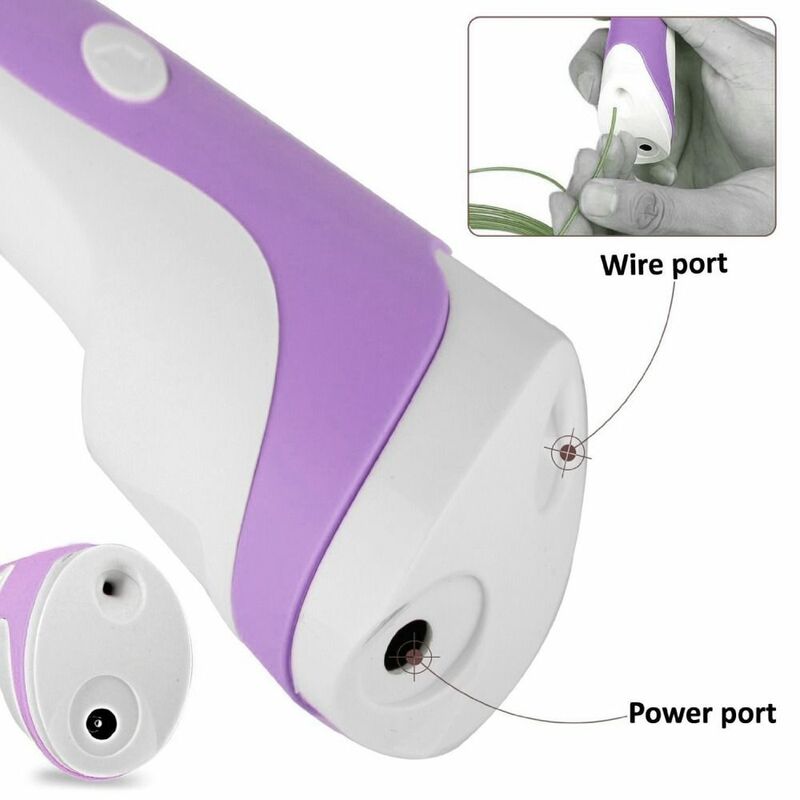 The Nscribe Build Star+ Works With A 12V Power Adaptor And Is Compatible With Abs And Pla Filaments Of 1.75Mm Thickness. 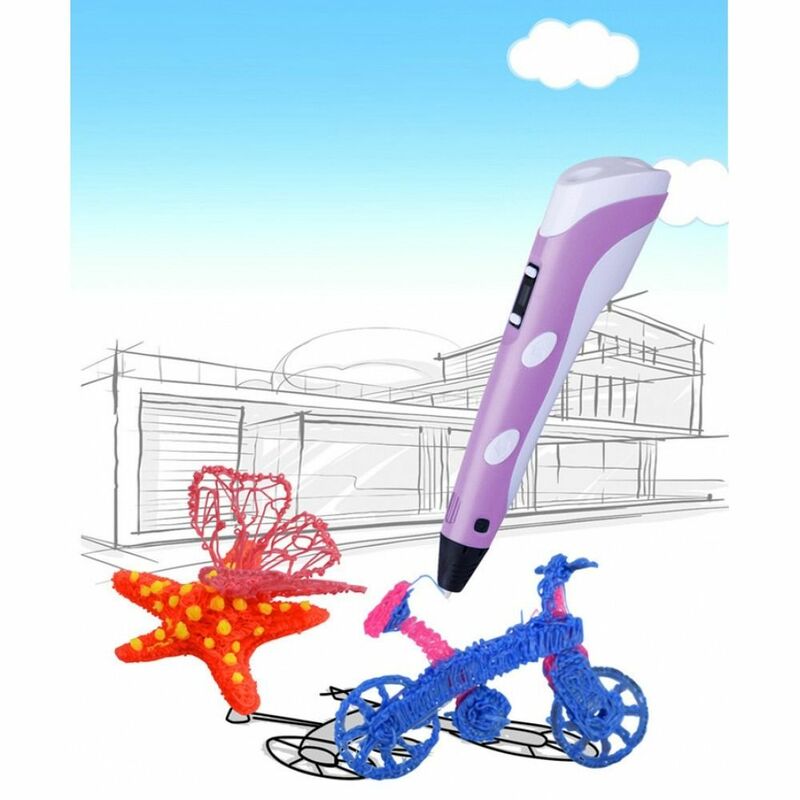 The Domo Nscribe Build Is A Series Of World-Class 3D Doodling Products That Can Easily Be Used For Effective And Accurate 3D Printing. They Work By Using A Heating Element Which Melts The Plastic Filament And Then Extrudes It, Allowing You To Free-Form 3D Drawing In Any Way That You Wish. There Are Many Different Materials And Colour Of Filament Available – You Can Select One According To Your Requirements And Compatibility Of The 3D Pen.